Huawei Mate 9 Pro latest B156 update now ready. 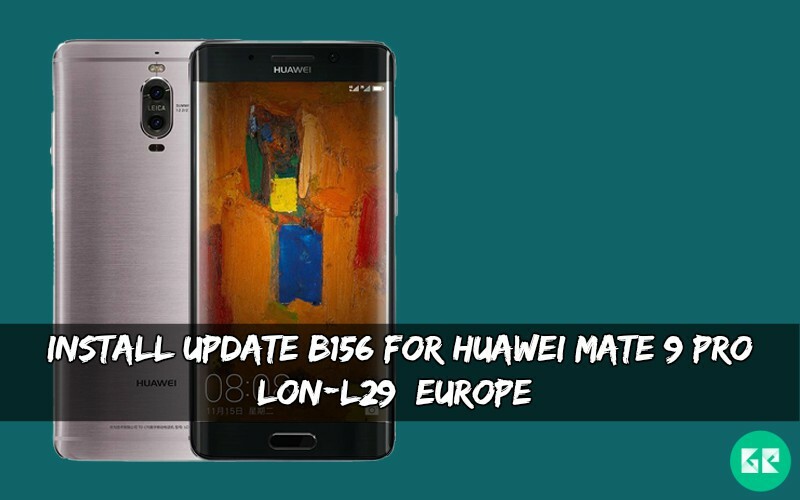 Today we share guide to update B156 For Huawei Mate 9 Pro LON-L29 variant for a European country. If you don’t get any update from update app, then you flash this OTA manually and directly update the B156 firmware. The OTA comes with Android 7.0 nougat which based on EMUI 5.0. This update changes some changelog that you see below. The Huawei Mate 9 Pro runs 2.5GHz octa-core Kirin 960 processor and it comes with 4/6 GB of RAM. Internal storage is 64/128 GB GB that cannot be expanded via a microSD. It has 5.5 AMOLED capacitive touchscreen with a resolution of 1440 x 2560 pixels. Huawei Mate 9 Pro lets you snap brilliant Dual 20 MP +12 MP back camera for good image and 8-megapixel front camera for a selfie. It has a Non-removable Li-Po 4000 mAh battery. This update improves system security with Google security patches. Download B156 Nougat Update for Huawei P9 EVA-L19 variant from below. It is the latest firmware update. This firmware flash by stock recovery or TWRP recovery. This update which is 1.80 GB in size and has a build number LON-L29C432B229. Just scroll down Download all files (Data + Cust + Public data). If you are new in this process then, please first read the guide carefully and then update your device. When the process Completes, again click install then install update_full_LON-L29_hw_eu.zip files. 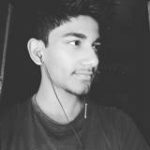 Create ” dload ” folder to root to the SDcard.